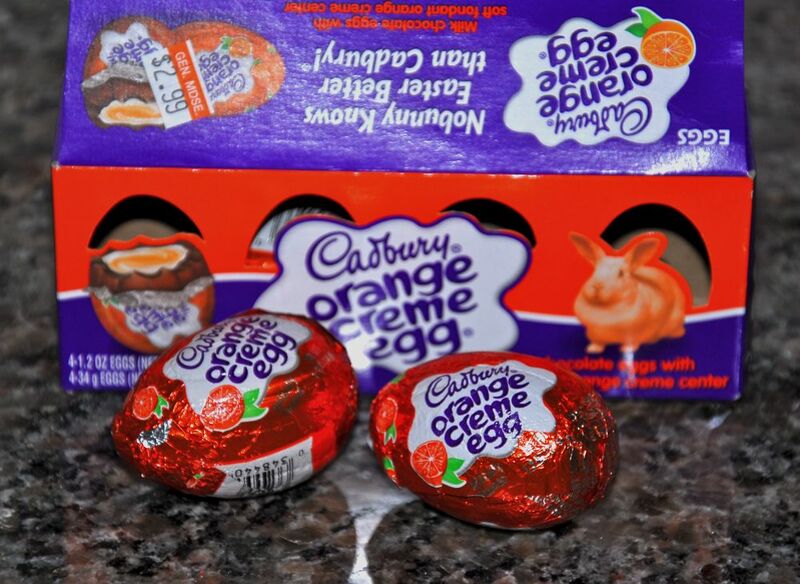 Posted on March 1, 2010 February 22, 2017 by Ian C.
Not sure how long these might have been in England, but I just discovered orange flavour Cadbury Creme Eggs today … YUM! ← First buds of 2010? I don’t know about the “Ultimate” but they are very good. If I could still do caffeine I’d eat and have eaten quite a few. Mmm…look good! I haven’t seen these in England. I’ll have to have a look.